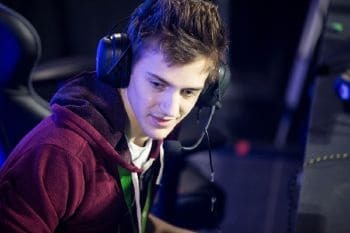 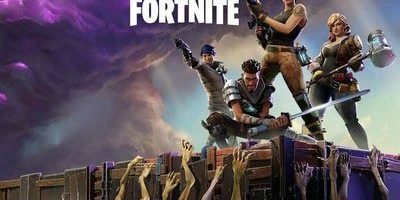 Ninja is one of the most prominent Fortnite Battle Royale streamers on Twitch. 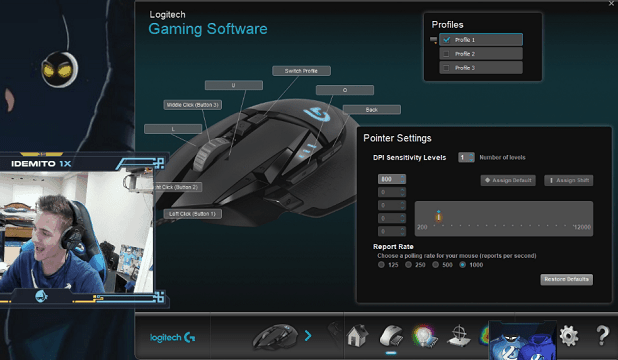 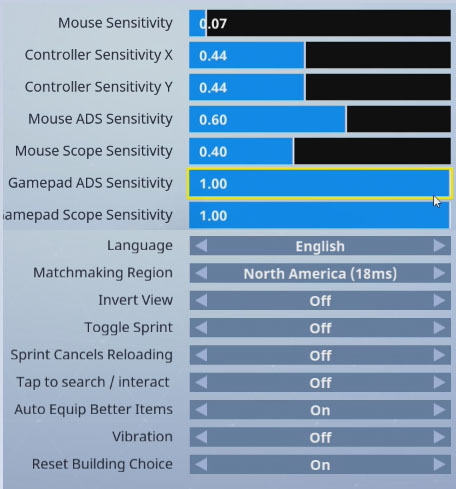 He’s also one of the best players so it’s only natural you want to know what settings and gear that he uses. 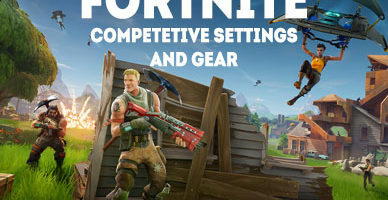 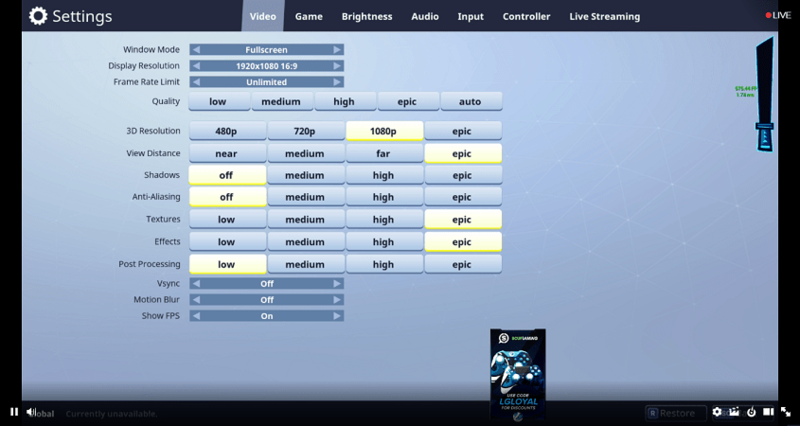 Well, we’ve found what his Fortnite settings and gear are and you can find them below.